The Minnesota State Legislature now has an opportunity to fix our crumbling roads and deficient bridges to make our transportation system safer and less congested. How? By approving a Constitutional Amendment that would secure 100% of the special taxes on auto parts and accessories to be exclusively spent on improving streets, roads, highways and bridges. The state legislature can vote to put an additional $250 Million dollars per year to work on improving the roads and bridges Minnesotans take to work, church, school, the game, the supermarket – everywhere. Safe roads and bridges are critical to keeping life moving for all Minnesotans. We need to keep the money to improve roads and bridges in a lockbox so politicians can’t use these funds for other projects! Minnesota’s Legislature now has the opportunity to support crucial infrastructure funding. One hundred percent of taxes generated from the sale of auto parts should be used to revive our roads, highways and bridges – it’s only fair. Tell your lawmakers to vote yes for Minnesota’s roads and protect our infrastructure funding from other government spending. You can make a difference. Text “Transportation” to ‘52886’ to get involved and stay informed. Farmers need good roads and bridges – getting grain to elevators and food to market requires a reliable road network. The roadways and bridges throughout our entire state need work -- and lots of it. Tell your legislators that food and agricultural products require good roads to get to market. 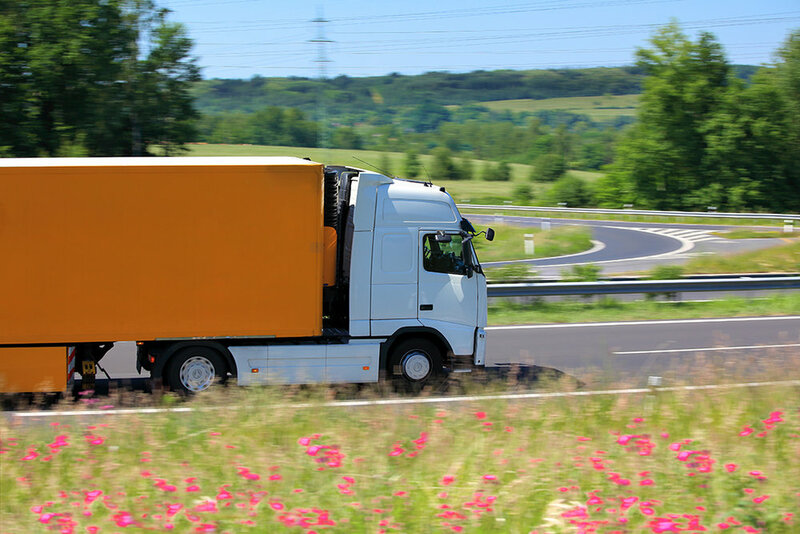 Small business owners across the state must have good roads and bridges to get their products to suppliers, distribution centers, and customers. 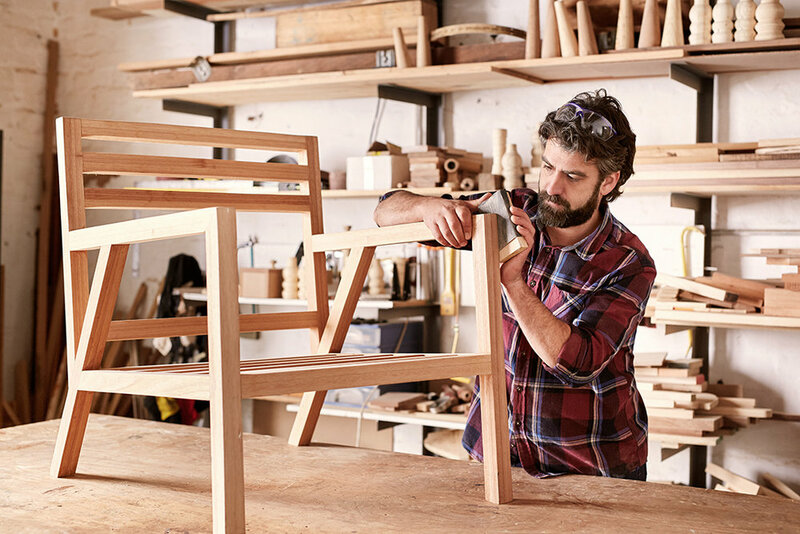 Call on legislators to support small businesses across the state by making sure the funding for roads and bridges is set aside and used effectively. Hundreds of thousands of Minnesotans drive to work each day – and then home, or on to a child’s ball game or other school activity. They deserve the best road system possible. 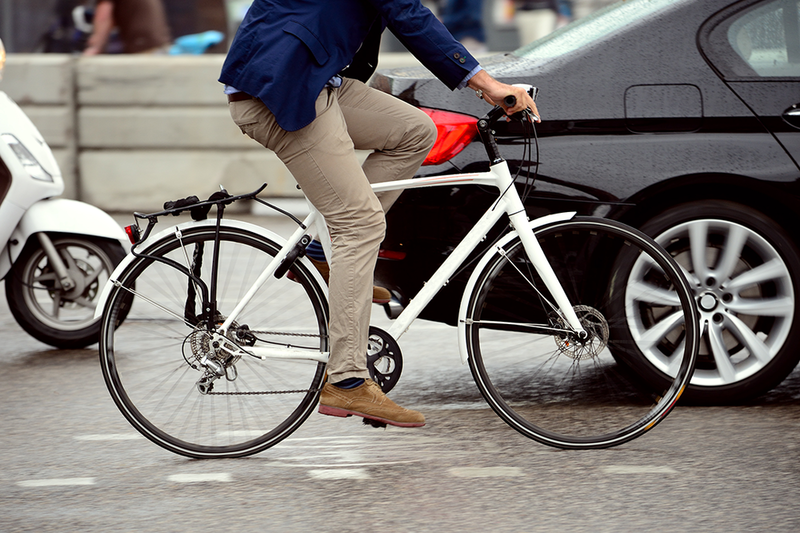 If you are a commuter, let your legislators know how important safe streets, roads and bridges are to you. Ambulances, fire fighters, and school bus drivers all need a good road system. Meals On Wheels drivers do too! Across our state, Minnesota’s infrastructure is crumbling around us. From highways that enable the transport of our food, manufactured goods and other essentials to local streets that our kids take to school – Minnesota’s transportation infrastructure must be repaired to safely facilitate everyday life. Minnesota's population will increase by close to one million new residents in the next two decades. To accommodate this population growth, Minnesota must invest in a better transportation system now to avoid congestion and safety problems. Recent polling shows that 76% of Minnesotans, including significant majorities across the political spectrum, support this constitutional amendment. 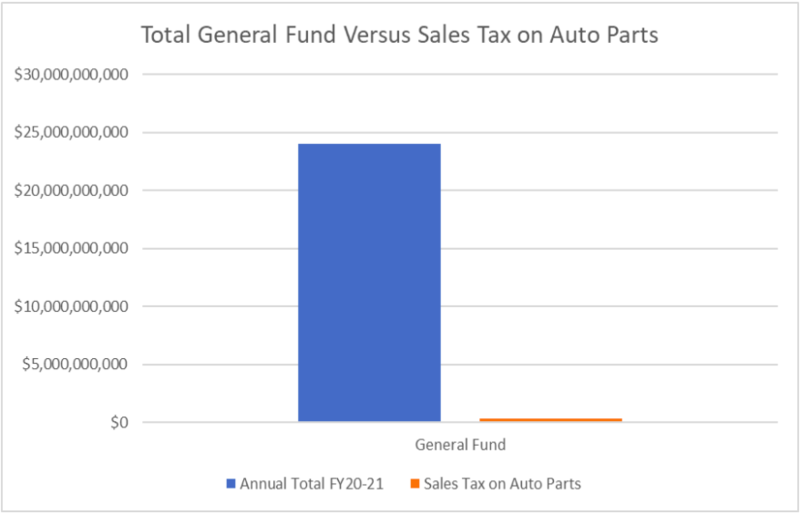 Dedicating all of the auto parts sales tax to infrastructure funding would only prioritize a mere 0.6% of the state’s budget for the improvement of roads, highways and bridges. How badly does Minnesota need this investment? The proof is in the potholes! We’re looking for the worst potholes in Minnesota! Upload a picture of the pothole that ruins your daily commute and share on social media with the hashtag #worstpotholeMN. We’ll feature it on our website.